Everyday, millions of people share their travel reviews on a host of popular websites, and you’re probably one of them. This means your experience is helping thousands of other travelers find inspiration and make more confident choices, and you do all of this for free, meaning the online travel agencies and review platforms are making a healthy profit from your knowledge and insight. 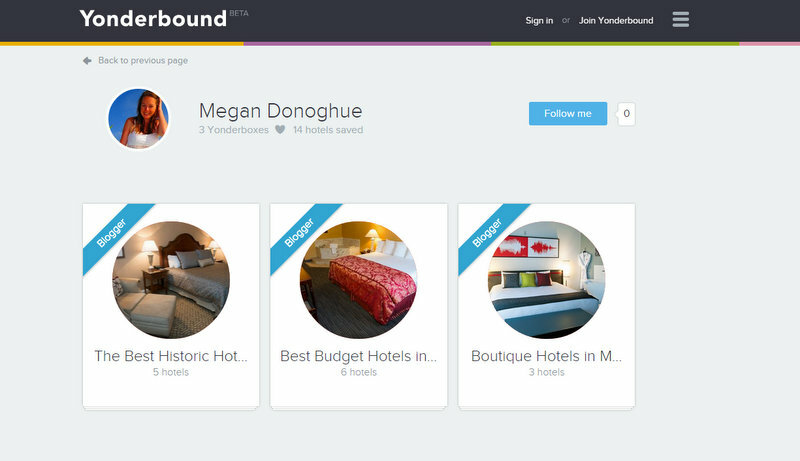 A new hotel booking site which pays you for reviews, Yonderbound is starting a revolution in travel – the first platform which lets you earn money online by sharing your travel insights whether you’re a travel professional, a travel blogger, or you just enjoy sharing your own experiences. 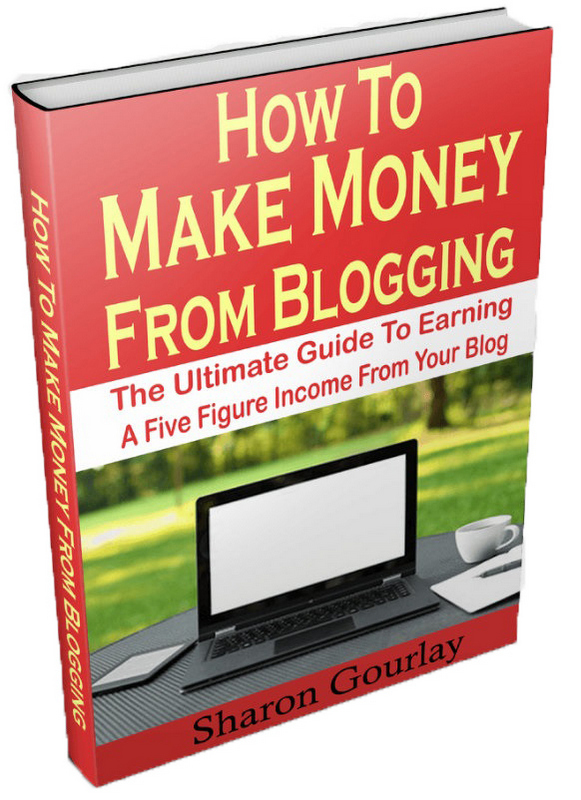 We highly recommend Sharon Gourlay’s “How to Make Money From Blogging” – She details strategies for monetization and the exact methods she uses to make an annual $150,000 income. Making money through Yonderbound is simple. Sign up at Yonderbound.com (sign up via that link now to also get a $10 travel credit from my referral), and begin creating reviews! Reviews are organized into Yonderboxes – each box is like a travel scrapbook, a place where you keep hotel options and notes for a trip. Every time someone books a hotel through one of your Yonderboxes you get 70% of the profit. Forever. Want an example? Check out some of mine! I currently have Yonderboxes set up with hotel reviews and recommendations in the US cities of New Orleans, Branson and Madison. So if you’re after a historic hotel in New Orleans, a budget hotel in Branson or a boutique experience in Madison, Wisconsin – I’ve already done the research leg work for you! Remember to hit the big blue “Follow Me” to hear about more Yonderboxes as we continue our journey around the world; we are going to be using the platform actively to bring you the best hotels for adventure travelers all around the globe! Yonderboxes for New Orleans, Branson and Madison Wisconsin. The Best Historic Hotels in New Orleans. Though how do people find your reviews, to then make a booking, so you make money? Share them! After creating a Yonderbox, make sure you share it – share it via social media to let your friends and family know which hotels you recommend, and when they book through your review, you get paid! Yonderbound offers accommodation at over 400,000 hotels, hostels, and resorts all over the world, and generally at a much cheaper price than larger and more well established booking sites. 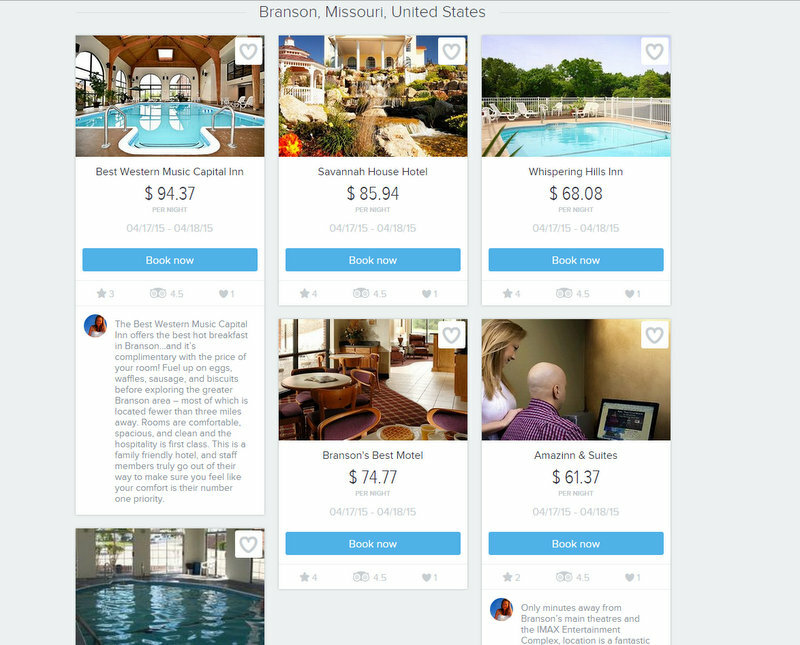 Their prices also include all taxes and fees, which not many booking sites do. So not only will your friends and family appreciate that you’ve made their travel planning a cinch, you’re ensuring they’re getting the cheapest deals on accommodation, and you’re profiting at the same time. If that’s not a win/win! The platform is additionally set up with the option for visitors to explore – each new yonderbox is placed on an interactive Google Map where anyone on the site can choose the location they’re planning on visiting, and search through the various Yonderboxes for inspiration and information on when, where & why to book. Multiple excel documents, spreadsheets, scribbled notes – at one stage last week I even wasted a full day printing, cutting and sticking a version of Google Maps to the mirror in our spare room so I could visualize the route for our next big adventure, and make handwritten notes as to where we wanted to stay. This was before I heard about Yonderbound, and the scrappy, taped together Google Map came straight down from the mirror that very same day. One of the brilliant benefits of Yonderbound is that the platform is beautifully designed, easy to navigate, and genuinely does make travel planing a cinch. It’s basically a personal scrapbook of travel ideas; making a decision between 4 different hotels? Throw them all into a Yonderbox where you can easily compare your favorites against each other, or keep them there to come back and continue your planning later. 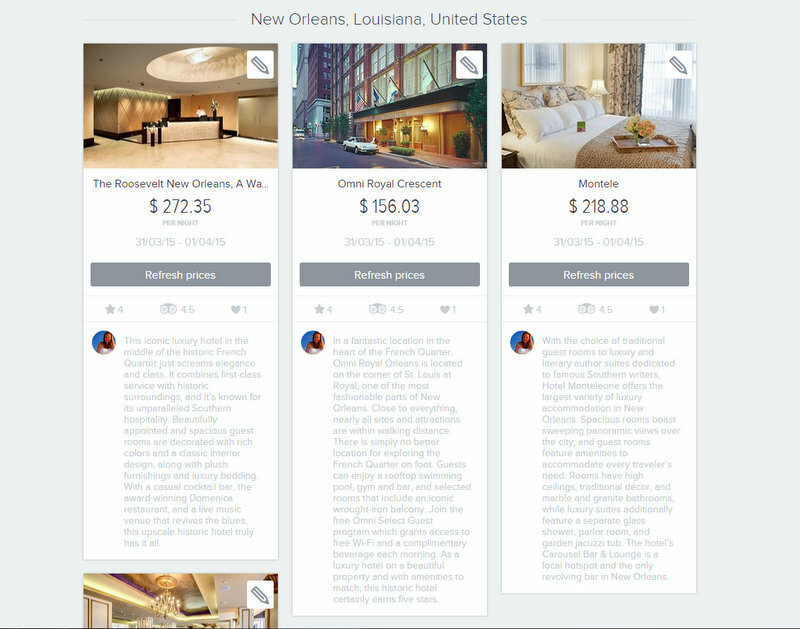 Yonderbound is essentially like Pinterest for hotels. After you’ve completed your research and, for the purpose of this analogy let’s say “pinned” your favorite properties into a Yonderbox, you have them all laid out next to each other where you can easily compare each property against each other. Travel planning couldn’t be any simpler!! It’s Pinterest – for hotels! Travel will never be the same again. Join the revolution. Everyone has the right to travel; you may as well get paid while doing so! This post was completed with the help of Yonderbound. What a great idea. Thanks, Meg! Hope you can make some money! Great idea Meg and thanks for sharing this! I heard about this a while ago and was tempted to sign up before but now that I have read your review, it convinces me that this is worthy of trying and the extra cash is certainly an added bonus! Absolutely – I’ll never say no to extra cash!! This is something which will help the travellers a lot. Thanks for sharing! Glad you’re loving the concept :) Let’s revolutionize travel! Really good – they’ll have to soon step up their game to start competing with these groundbreaking new concepts! Never heard of this site before, will check it out. Here’s to making money while traveling! Wonderful tip ! I’m already subscribed with your refferal link. Interesting concept will have to check them out, when did you visit Wisconsin? 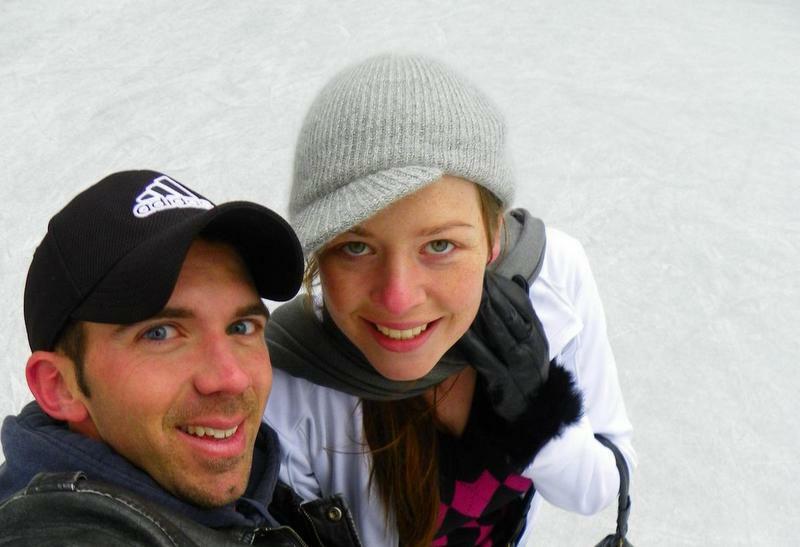 We did a roadtrip through the States a few years ago :) Are you guys from there? Everyone is talking about them, think it’s about time I go check them out! Absolutely! It’s a brilliant concept so I’m not surprised there is so much buzz! A friend of mine has been raving about them, just signed up! Glad to hear it! Hope you enjoy the platform! I defiantly need to check out this site. Thanks for the recommendation. Glad to hear! Enjoy the platform! What an excellent idea! I’ll definitely look into it. Definitely do – it’s such a groundbreaking concept! Glad to help! Enjoy the platform! Interesting! I will definitely have to check this site out–sounds like a great way to make some extra cash :) Thanks for sharing! Absolutely – always looking for fab new ways to diversify my online income! Thank’s for sharing this! Sounds like a really good platform and it’s always good news when soemthing makes easier the travel planning job! Didn’t heard about it before your rticle. I’ll definitely take a loock at it! Glad we could introduce you to the platform – looking forward to checking out some of your Yonderboxes! Though the trick nowadays is jumping onto the thing which will stick :D I have no doubt Yonderbound will! 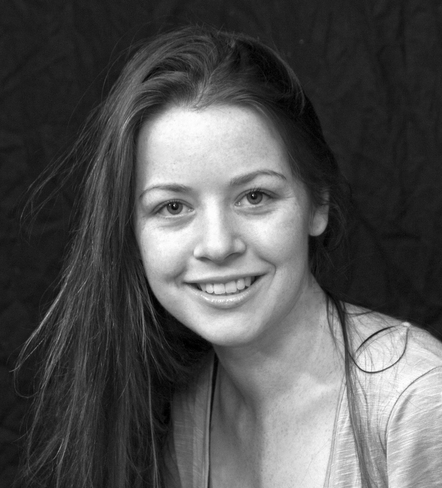 Hi Meg. I loved your article. Today there are many ways to make money. thank you for the informations. I want to follow your site. Thanks for following our site.